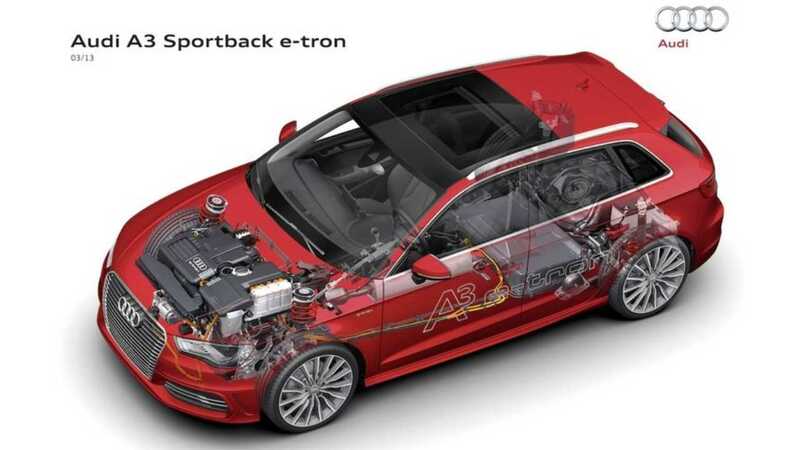 Audi has said that it prefers plug-in extended range hybrids over all electric vehicles. 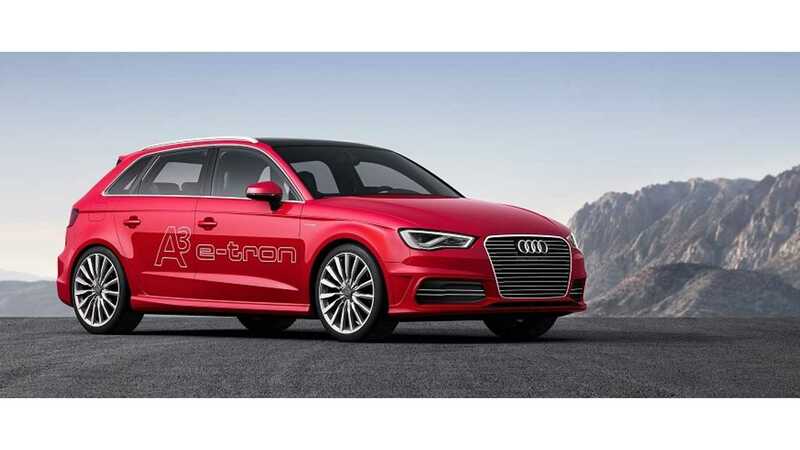 So the news that the Audi A3 Sportback e-tron will go into production this year ahead of schedule, while the Audi R8 e-tron, all electric supercar will not go into production at all, confirms their sentiments with action. The Audi, which basically is the same set up as the Volkswagen Golf plug-in, but with more luxury appointments, is powered by a 1.4L engine that puts out 148 hp (148 lb-ft). When used in conjunction with Audi's 75 kW (101hp) electric drive unit, the car has a combined rating of 201 hp and 243 lb-ft of torque. The car will be priced around €38,000 ($49,000 USD) in most parts of Europe when it goes on sale there as early as the end of this year in selected markets. And yes, Audi has confirmed the car is coming to United States as well. 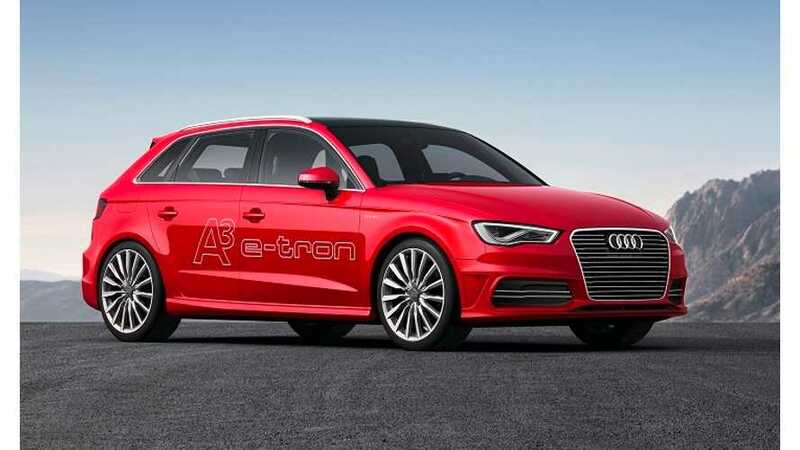 The A3 e-tron is now expected in both the UK and in the US in mid-2014. Heinz Hollerweger, Audi AG’s head of technical development, says "battery-only vehicles give up too much in range" to appeal to most buyers. The extended range Audi has a total range of 940 km (585 miles), while also having the ability to hit 62 mph in 7.6 seconds, and tops out at an impressive (and mostly useless) 138 mph.  Natural competitors in the US market would be the BMW i3, the Chevrolt Volt, its sister VW Golf, and the Cadillac ELR; which just headed into pre-production recently itself in anticipation of a 2014 release.